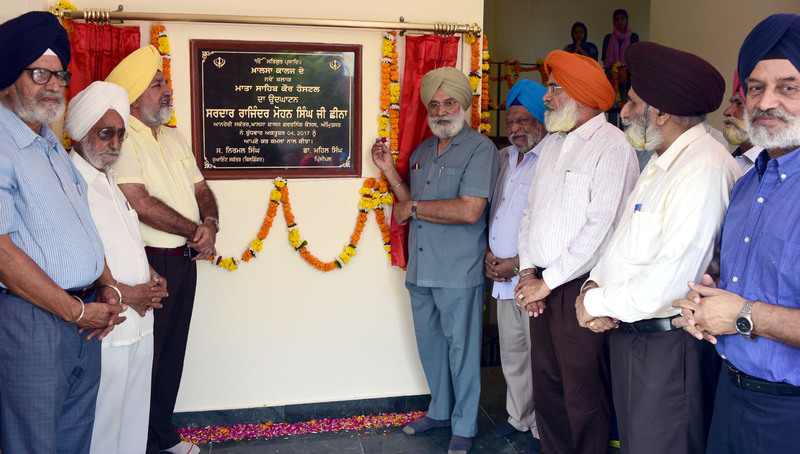 Khalsa College Governing Council honourary secretary Rajinder Mohan Singh Chhina today inaugurated the new ultra-modern block of Girls Hostel on the campus. The modern building with 113 rooms are equipped with the latest amenities including the 24 hours water supply, recreation centre, gymnasium, reading rooms and guest rooms. 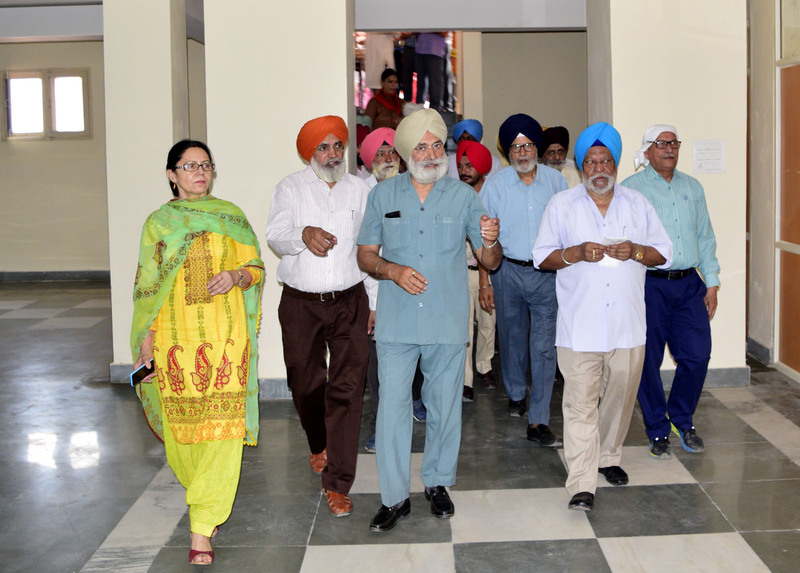 The hostel which was built in a record period of two years is in consonance with the historic and heritage building of the Khalsa College and its frontal elevation is an attraction, said Principal Dr. Mehal Singh who said it was the demand of the students for long to get the facility. 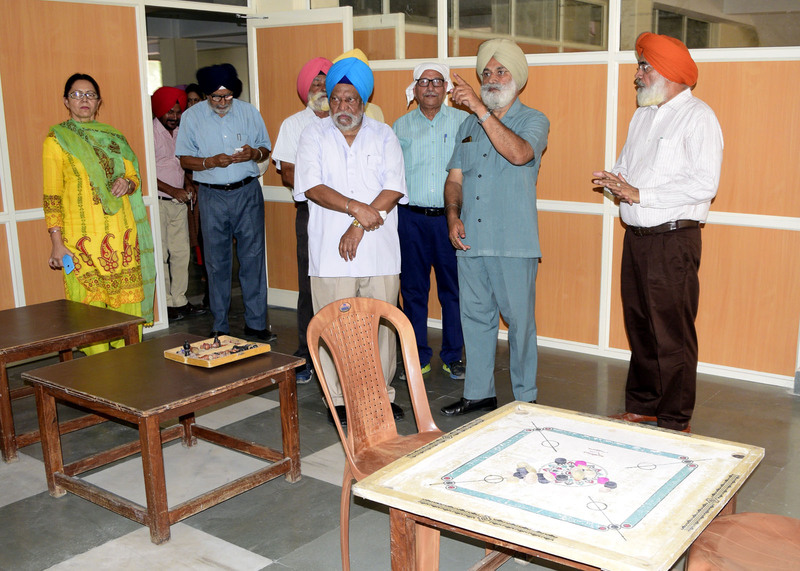 Dr. Mehal Singh said the reception of the hostel is an ultra modern facility fitted with the CCTV cameras and Video Screens for round the clock security. 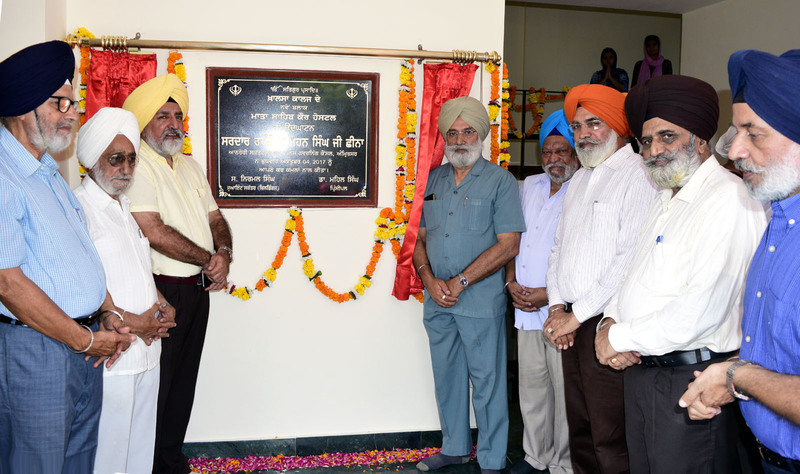 During the inauguration, KCGC joint secretary (buildings) Nirmal Singh, SS Mannan, Principal Dr. JS Dhillon, Principal Sukhbir Kaur Mahal, Principal Dr. RK Dhawan, Principal Dr. Amarpal Singh, Principal Dr. Jaspal Singh, Principal Dr. SS Sidhu, Principal Smt. Tajinder Kaur Bindra, Principal Nirmal Singh, Warden Supninder Kaur, Prabhjot Kaur, NK Sharma, DS Rataul, Dr.Charanjit Singh and others were present.